PEEK is part of a family of polyarylether ketones (PAEK) but the PEEK acronym is most recognized. 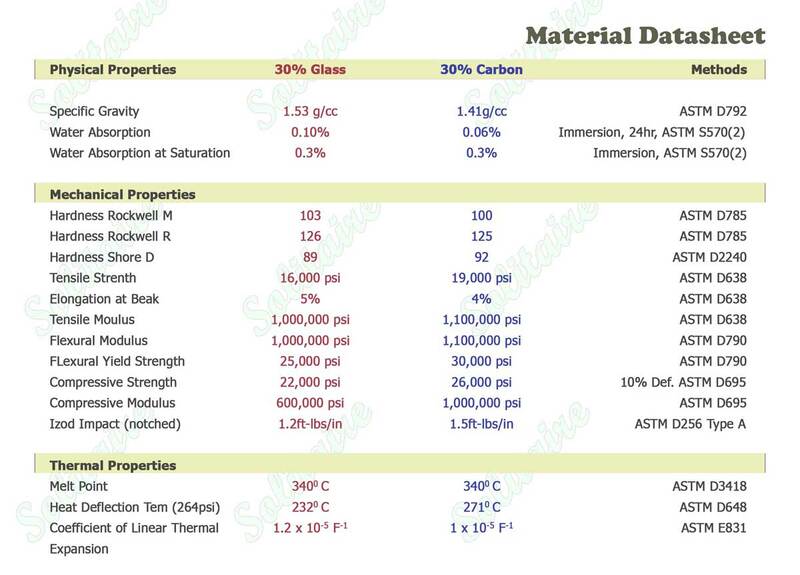 Related chemistries based on PEK and PEKK offer unique thermal benefits to the traditional PAEK. 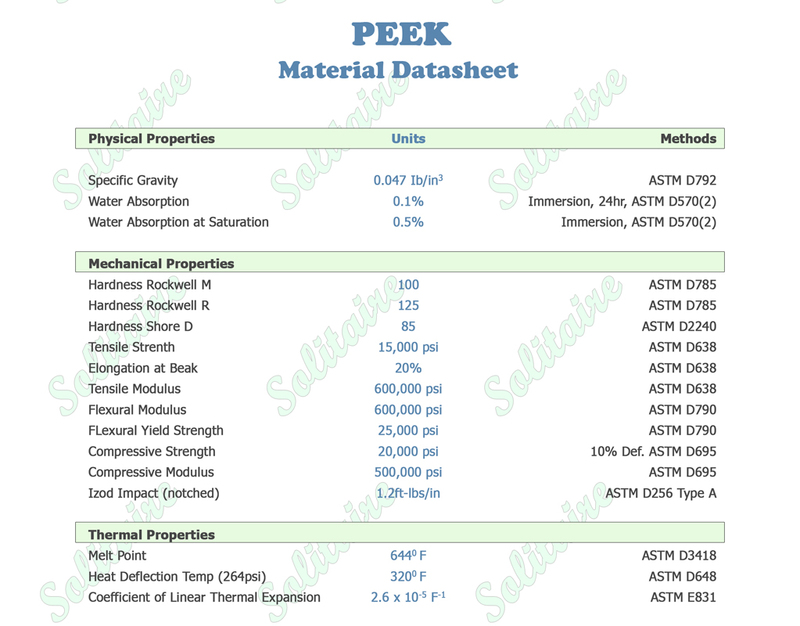 PEEK is recognized as having the best balance of chemical resistance, wear resistance and heat resistance among all thermoplastics. It is melt processible allowing for processing into shapes by extrusion and injection molding. PEEK is known for its exceptional chemical inertness including to saturated steam. Only a few halogenated acids like HF will affect PEEK. PEEK polymers have a softening temperature of 175-200°C and a melting temperature of 350°C. PEEK material complies with FDA regulation 21 CAR 177.2415 for repeated food contact. PEEK also has V-O flammability ratings and exhibit very low smoke and toxic gas emission when exposed to flame.